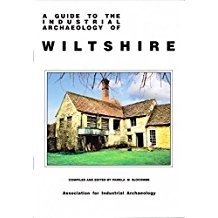 Every year around 5,000 archaeological objects from Wiltshire are recorded by the Portable Antiquities Scheme. These finds are made by members of the public and each object on the database has a story to tell. 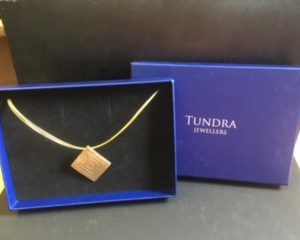 Each is a link between us and the past. Every article was once designed for a purpose, and thought has gone into its construction. 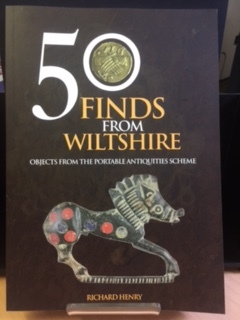 50 Finds from Wiltshire focuses on the stories that these objects can reveal, informing us about civil unrest, wars, religion, trade, the economy, or a unique insight into daily life. 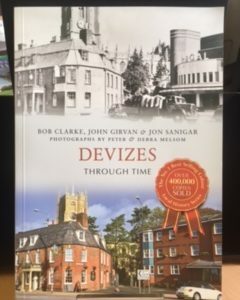 12 of the objects featured in the book are now in the collections of the Wiltshire Museum, many donated by those who found them. Richard Henry is the Finds Liaison Officer for Wiltshire with a specialism in Roman numismatics and artefacts having been involved with the Portable Antiquities Scheme since 2006. 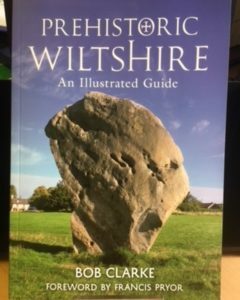 He co-directs the Past Landscapes project re-evaluating South Wiltshire primarily using PAS data, the project is based at the Salisbury Museum.